One of the seven emirates of the UAE in Dubai, which is rich, diverse and is a haven for businesses and investors. Its economic growth over the recent years has been incredible. The physical infrastructure, workforce, government support, work policies and rules for foreign business are highly beneficial, which has gained the worldwide attention of business and company owners. The Free Zones in Dubai is what makes this nation exceptional. Free zones are free from exemptions for import and export. Corporate tax need not be paid for 50 years. As a foreign, you have the right to own your company 100 percent. Besides that, there are several advantages, which can bolster the growth of your business. Among the several Free Zones of UAE, the Dubai Multi Commodities Centre (DMCC) is one of the most advanced free zones. This leading free zone is located right in the center of New Dubai. What are the astounding features of the DMCC? The location of the DMCC is specifically beneficial for business. 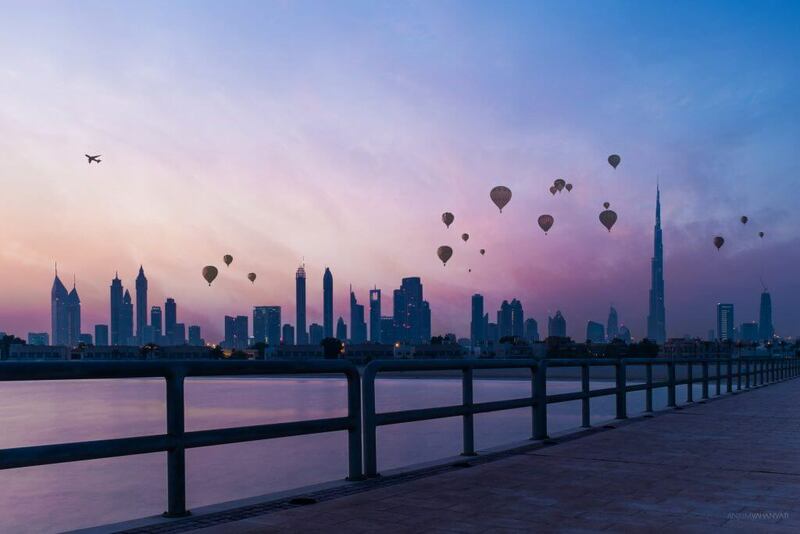 It connects the two main regions that are Dubai and Abu Dhabi. It is situated close to both the Dubai and Abu Dhabi airports. The personal income tax rate, the withholding tax rate, and the corporate income tax rate is 0 percent. There are no currency restrictions. As a foreign business owner in the DMCC, you have full rights of being the owner. In Dubai free zones, 100% foreign business ownership is allowed. Your business is allowed to have one or more shareholders. The environment is safe and secure. DMCC’s physical infrastructure is exceptional. Besides these, DMCC Free Zone allows independent free zone authority. What are the requirements to be fulfilled in order to set up in the DMCC Free Zone? Before implementing your new business ideas, you need to file an application for company registration. In Dubai and UAE Free Zones, the physical presence of your company is mandatory. If you want to cut down on your rent expenses, rent a Flexi desk. It is the minimum requirement that you need for your business premises in the free zone. Once you have set up your office, the authorities will perform a speculation and then the company license will be granted. The free zones of Dubai and UAE have made UAE an international hub, which attracts the attention business from all over the world. Wealthy individuals, opportunists, entrepreneurs and company owners can expect their businesses to generate the best outcome.